Extra soft and cuddly. 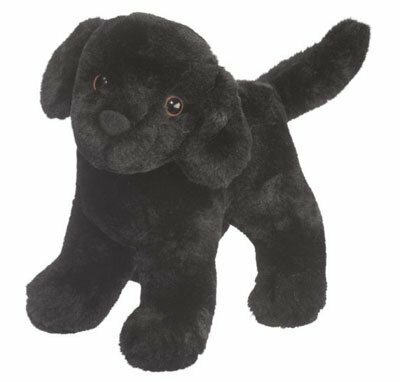 This furry fluff makes a great gift for any dog lover or search dog enthusiast. Machine washable. Add a Tiny K-9 Vest, $10. Fits our Plush K-9 collection with 3M reflective cross patches and Velcro fasteners. We can customize it to fit other stuff animals. Contact us for special pricing. Personalize it with your dog's name or team, $9.